Celebrity Cruises took possession of their newest ship today. 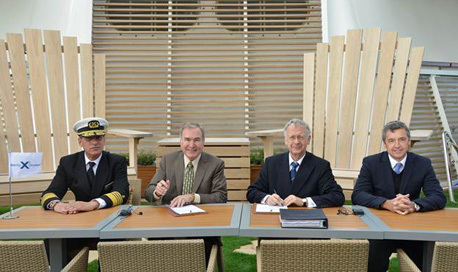 Captain Nicholas Pagonis (far left, above) and company president Michael Bayley (far right) looked on as Richard Fain, boss of parent company Royal Caribbean exchanged signatures with shipbuilder Bernard Meyer to seal the deal for Celebrity Reflection. Bayley, who recently took over from Dan Hanrahan, was squeezed out of the photo-opportunity on one of the ship’s over-sized Adirondack chairs (below). 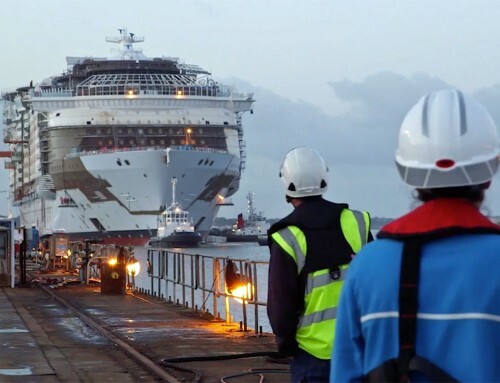 Fifth and last of the Solstice-class ships – they represent a $3.7 billion (£2.3 billion) investment which has seen one vessel a year constructed and delivered since 2008 – Reflection has an extra deck and more cabins than sisters Solstice, Eclipse, Equinox and Silhouette. All share one feature not found on other cruise ships, a real grass lawn. A group of invited guests board the ship tomorrow for a two-day cruise ending in Amsterdam. 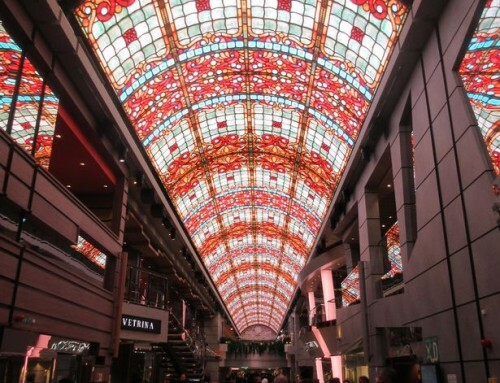 The ship will then sail a brief season of Mediterranean voyages before crossing the Atlantic to begin its first Caribbean season. Reflection will be christened in Miami on December 1; four employees of Celebrity whose lives have been touched by breast cancer will be joint godmothers. 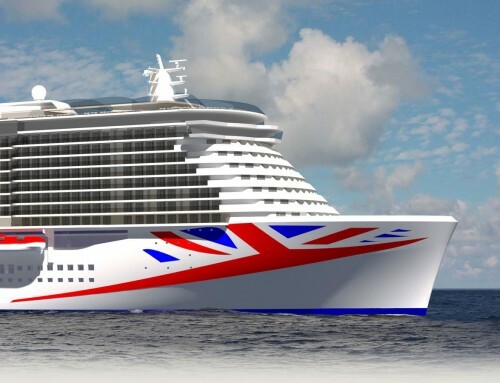 I am one of the lucky ones to be invited on the 2 day cruise to AMS – showroom fresh ship! Really looking forward to it – love this Solstice Class!